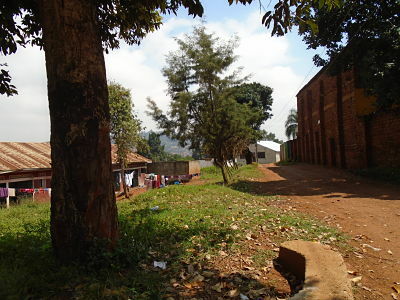 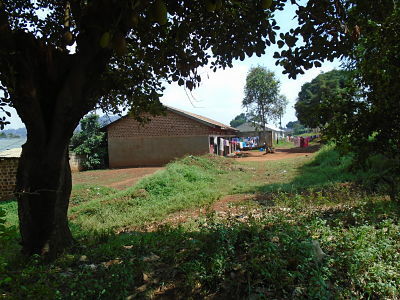 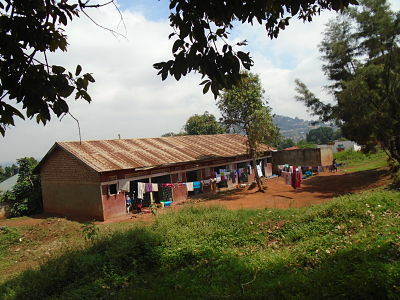 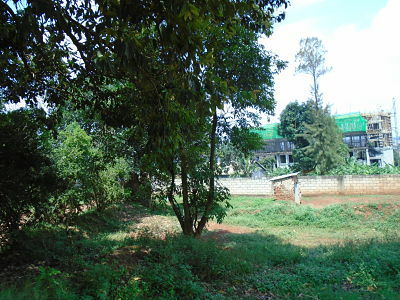 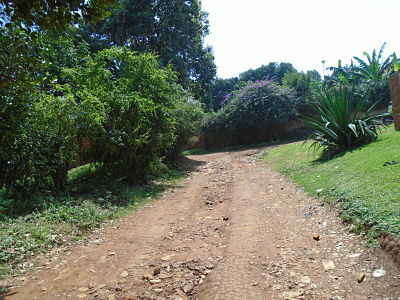 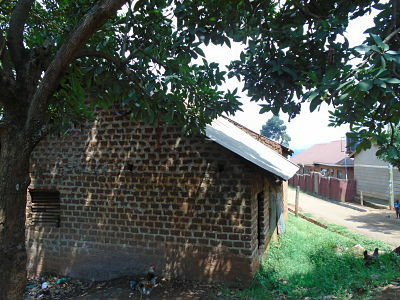 Very Ideal plot for both commercial and residential activity, strategically located on Mutungo Hill, approximately 10.9km and 26 minutes drive from kampala city centre. 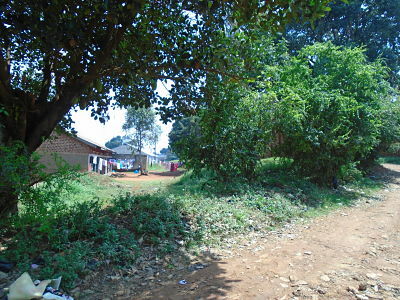 the plot has its access road, connected to water and power. 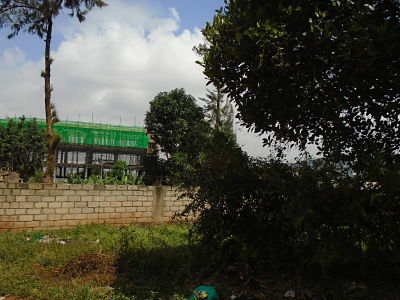 registered with private Milo land title, its paperwork is approved by Kampala Capital city authority.